Getting more likes on Facebook can definitely help your business. Statistics show that 51% of consumers will buy a product or any consumable good from a company with many Facebook likes. This is why if you want to become successful and get your brand out there, it is crucial to garner high number of likes on Facebook. If you haven’t any idea how to do this, here are a few suggested methods and tips you can try out to increase the number of likes on Facebook. When it comes to Facebook audience, it is inevitable that you will get few from different segments. People with varying interests and likes can like your Facebook page. This is why it is important to post and update your Facebook page catering to various segments. This will ensure that all of your audience, irrespective of their interests and hobbies, are well served by you. Facebook is a great platform to share photos and images. Use them strategically and use images that are noticeable, understandable and outstanding. This way, people will easily notice your posts and get some interest on your Facebook page. When posting status updates on Facebook, make sure that you include a strong call to action for people to like your page. For example, give them benefits and rewards when they like your page. This will definitely attract people and thereby easily increase the number of likes of your Facebook page. Contests are always a great way to attract more potential customers to like your Facebook page. Have a welcome page where you can announce the contest to immediately attract visitors to like your page. By doing this, you ensure your page at least one like every time someone wants to join the contest you are currently holding. Some people look into the content of a Facebook page before they like them. Make sure that you post informative and relevant content that people will be interested in if you want to attract more people to like your page. By doing this, people will find value in your posts and find the page more interesting. Nowadays, you will see a list of ads posted on the right side of your Facebook homepage. This is a great way to get noticed and have people like your page. Make sure that the brief description you post there is something that people will find value in and something that entices people to like your page. The easiest way for you to gain more likes on Facebook is to buy them. Media Mister allows you to buy likes on Facebook. 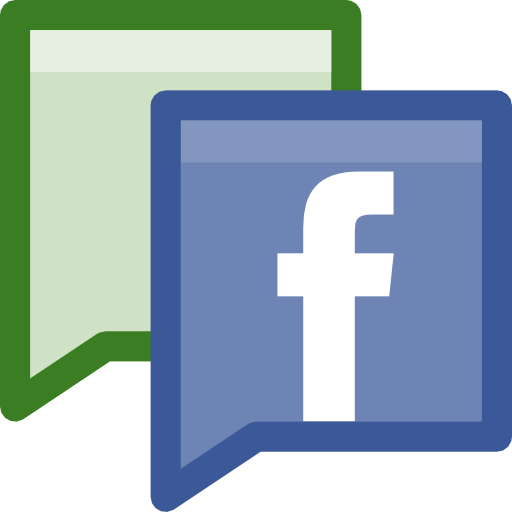 Moreover, we are a company that will help you promote and market your Facebook page more effectively. These are just a few methods to increase the number of likes your Facebook page has. Follow these and you will surely increase the your likes in no time.